Whatever way you look at it, Singapore is a colourful city. It boasts a colourful mix of cultures, cuisines and language, and it boasts a rich array of colourful architecture. 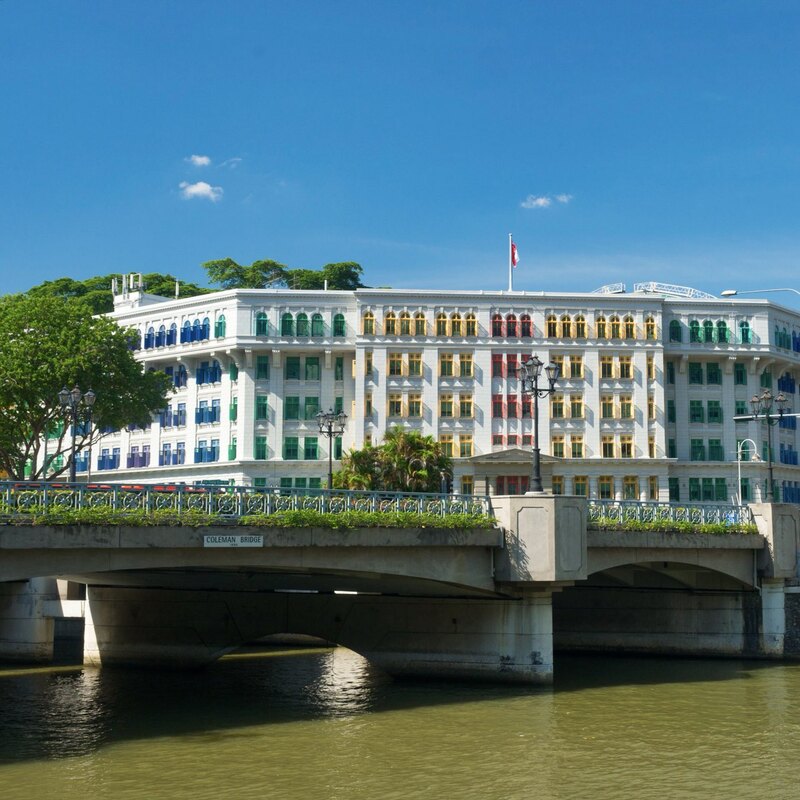 With 927 windows in a variety of colours, Singapore’s Old Hill Street Police Station is a striking landmark as you cruise up the Singapore River from the Marina Bay towards Clarke Quay. The building no longer functions as a police station, but its presence, colour and architecture tell a story – a story that is rich with the history of a building that has served as a colonial era police station, a Japanese wartime kempeitai and into the modern era as a government building.